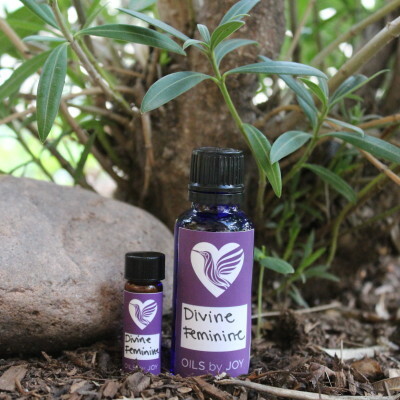 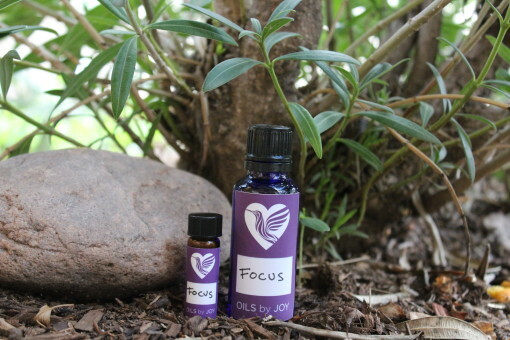 Focus oil is created to simply assist in focusing the mind. 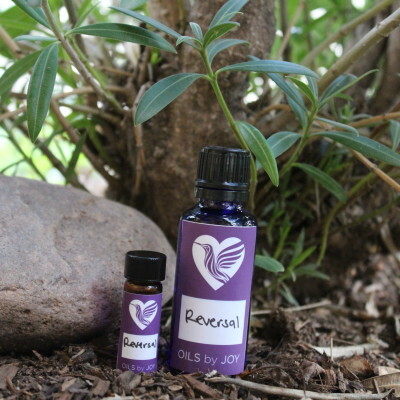 Great for meditation, dream recall and for those struggling with ADD/ADHD. Focus oil is created to simply assist in focusing the mind. It will eradicate scattered thoughts allowing the mind to create a clear pathway, pinpoint what needs to be prioritized, decipher information in a clear and constructive manner. 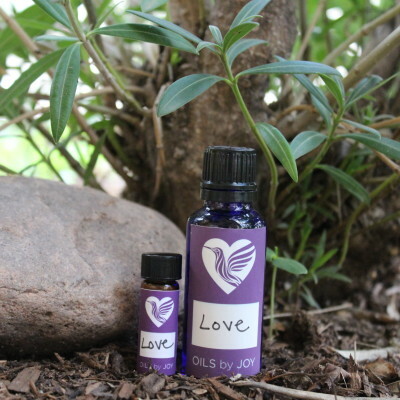 Great for meditation, dream recall and for those struggling with ADD/ADHD.